Social Listening is no longer just an add-on to a pitch, or a process to augment market research - it’s a career. While social listening tools abound, they still require the expertise of these Social Listeners to translate business questions to boolean queries, identify the right data sets, and conduct the analysis from which they can provide insights and recommendations. As the tools used in social listening evolve, so do the approaches used by Social Listeners to draw out truly actionable insight. Thus making this a rapidly evolving field and career. 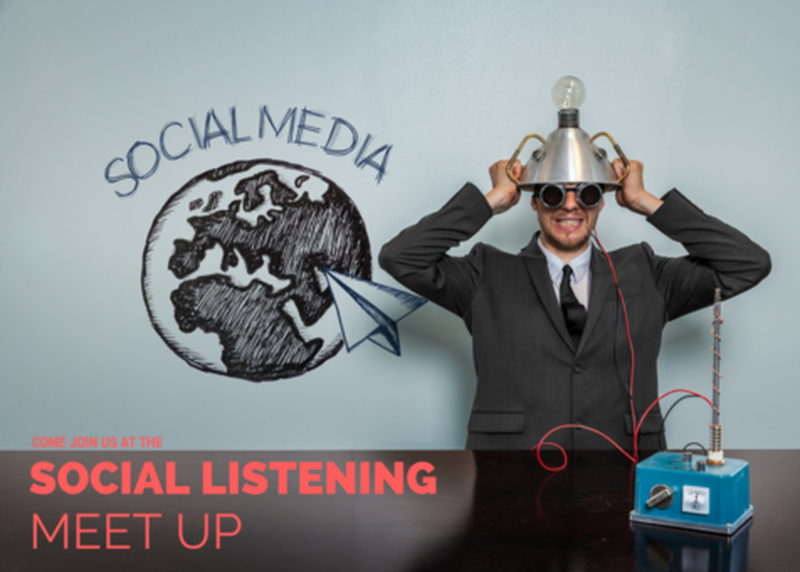 At this meet up, Social Listening professionals will have the opportunity to meet their peers and learn the latest tools, tips and tricks.